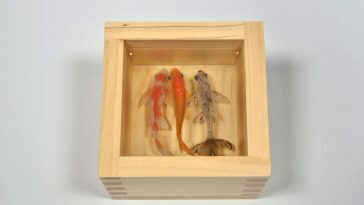 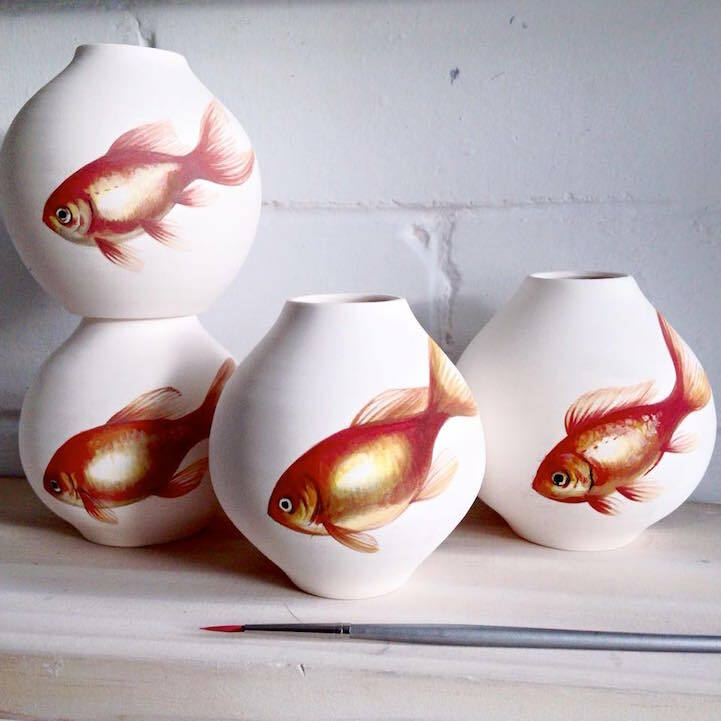 Fascinating work of Sydney based painter Niharika Hukku will make you realize that average fish possess an inherent beauty. 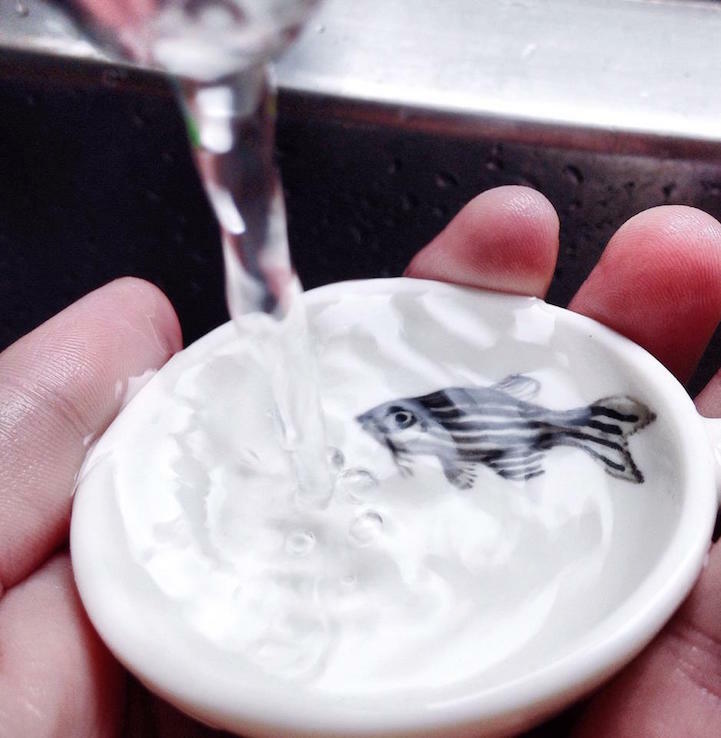 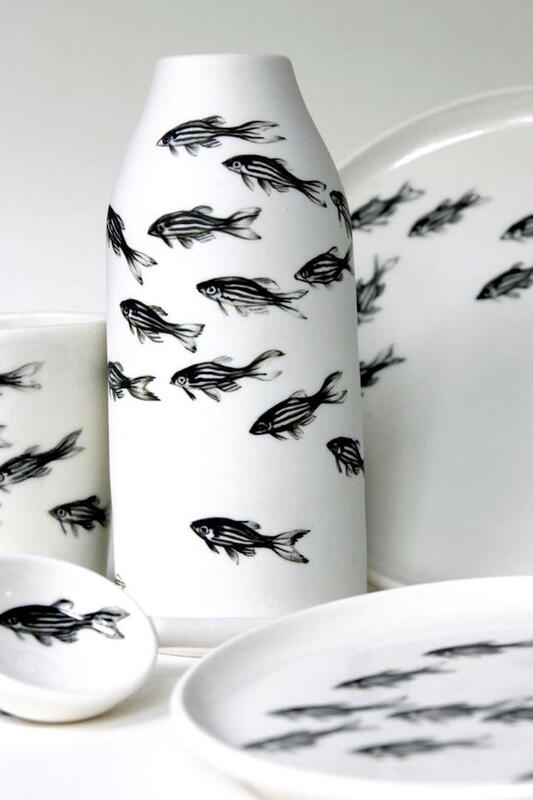 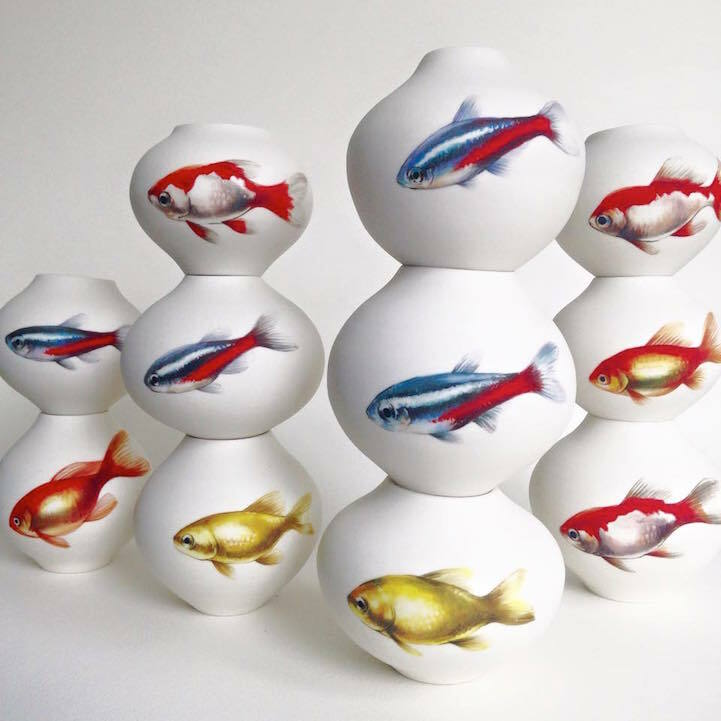 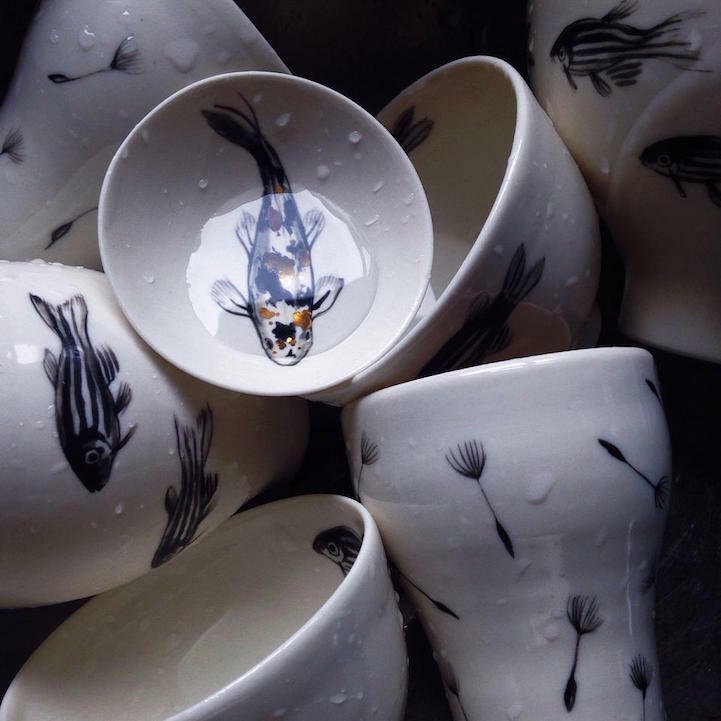 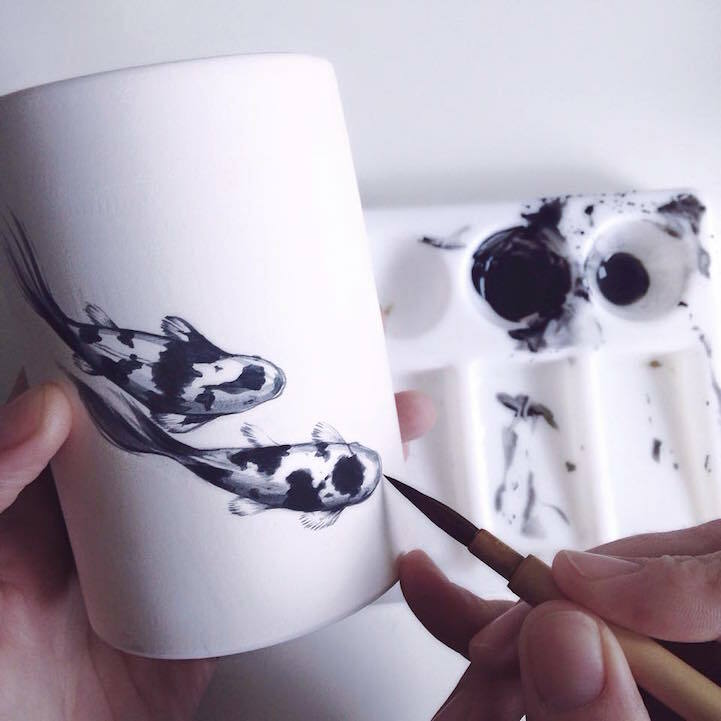 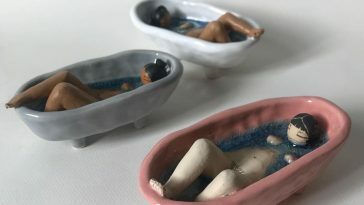 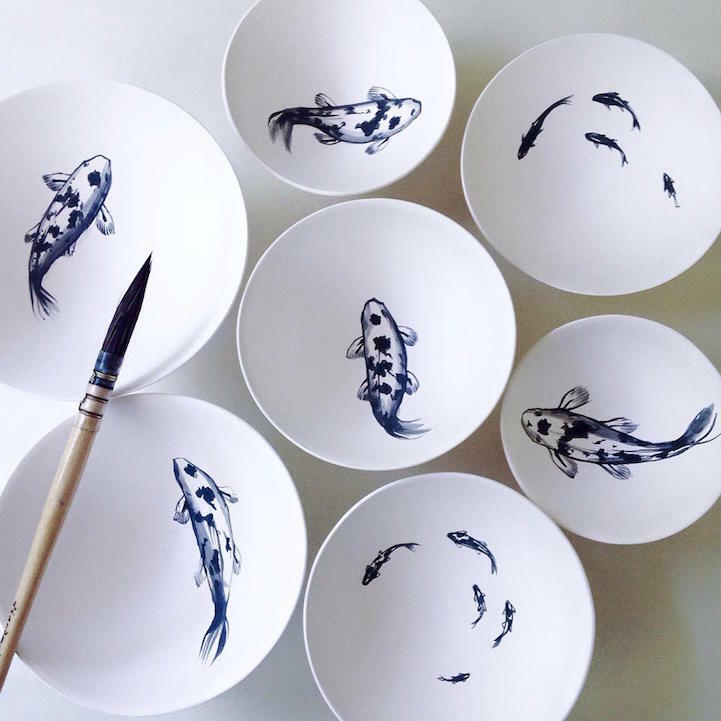 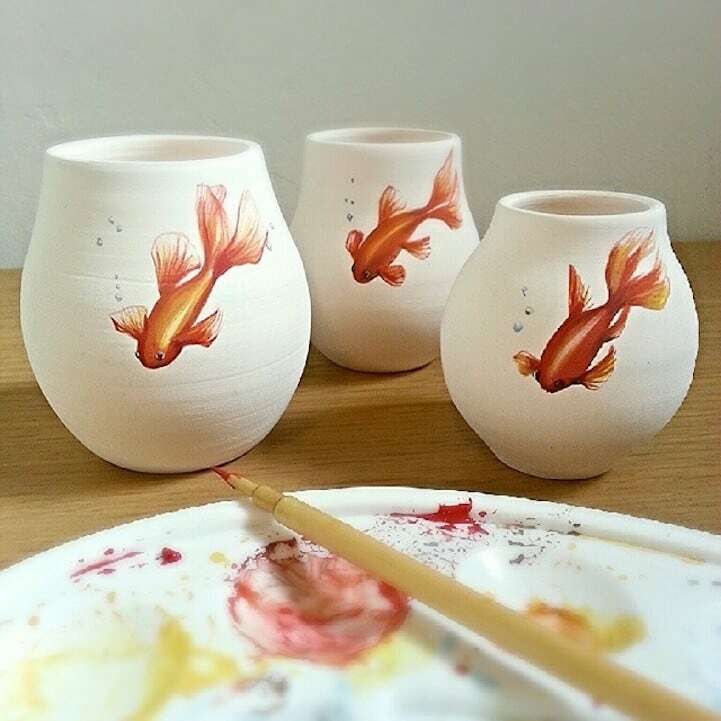 The artist uses simple, white pottery as a functional canvas for her aquatic designs. 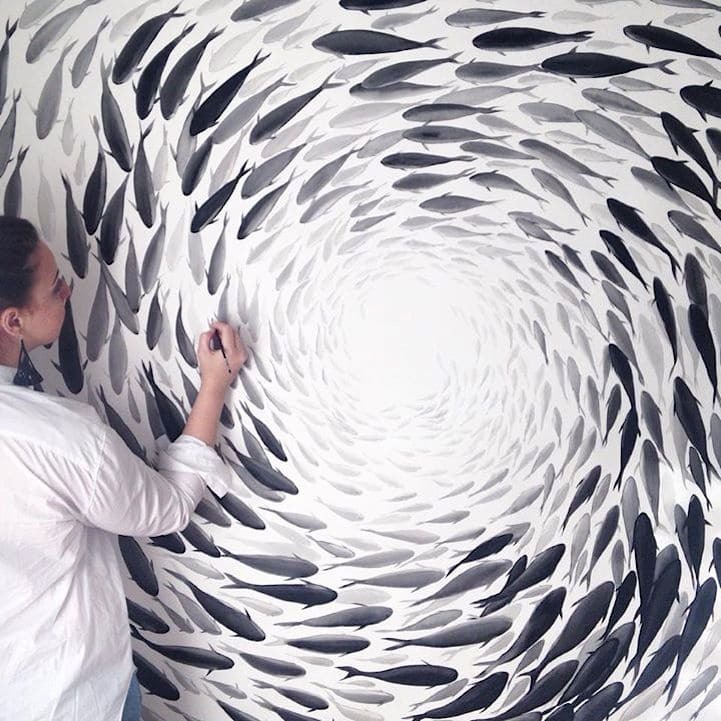 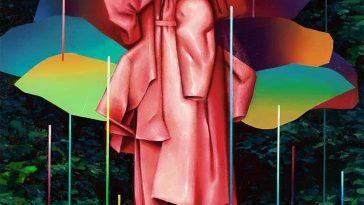 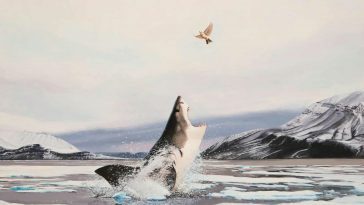 While Hukku’s appreciation of nature is obvious in her dazzling work, it’s her past experiences that inspire her to continue as an artist.